Reinforced with a dense glass-fiber matrix, it can stand up to 9 bar (126 psi) with one layer: replacing standard rim-tape, Caffé Tubeless Tape perfectly adapts to rim internal profile and makes standard rims air-tight, sealing spoke holes. Caffé Tubeless Tape will allow the use of Tubeless, Tubeless-Ready and TNT (Tube No Tube) tires on most standard mtb wheels. 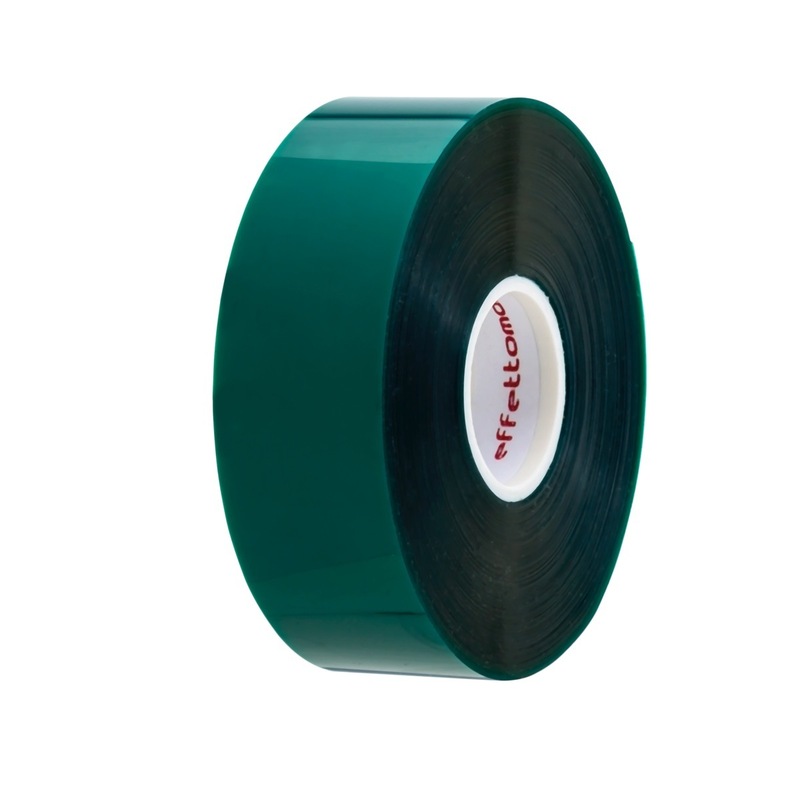 This Race Caffélatex Tubeless Tape is for rims with external section from 22 to 25mm. 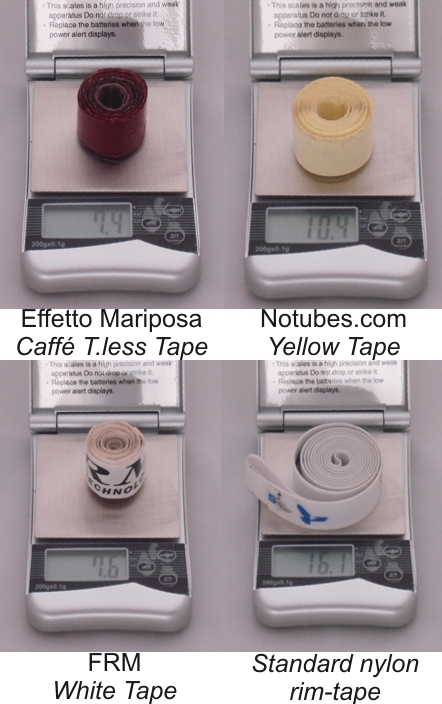 Effetto Mariposa's Caffelatex Tape is at the same level -or better- as the best competitors. 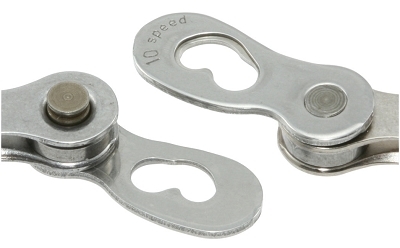 Weights are indicated for the tape length needed to convert one MTB 26" wheel. Tape width for all tested tape is 21mm.